SMCKC April Breakfast: "You're going to have to pay for that"
April 5, 2019 | 7:30 a.m. 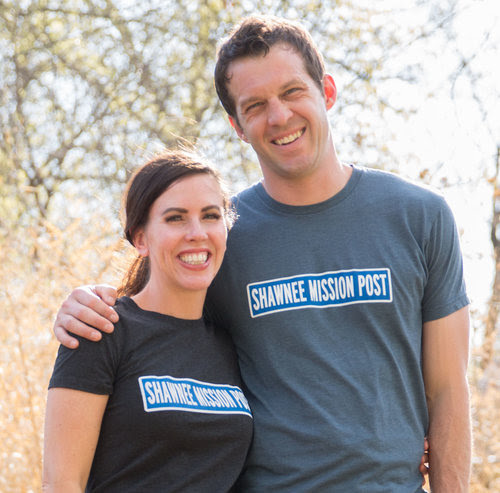 Listen to Jay Senter, editor and publisher, of the Shawnee Mission Post, give an overview of their decision to start charging a subscription fee for full access to their community news website in 2017, and how that decision affected traffic to their site, their social media presence and their relationship with trolls online. When community news is your product, why readers have to be a key part of your business model. How charging for content fundamentally changes your incentives and your relationship with your audience. How putting up a paywall had major (unexpected) benefits in their experience with trolls. 0 Response to "April 5: SMCKC April Breakfast - with Jay Senter"